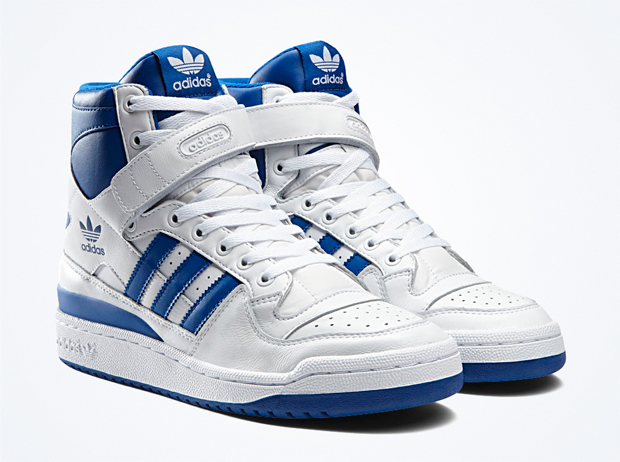 If you were excited to see adidas Originals bringing back the Forum Hi, we have more good news for you. 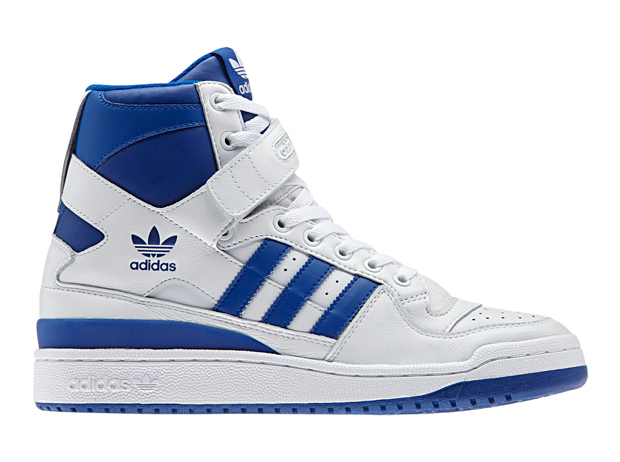 Not only is the black ostrich colorway on its way, but this clean white and blue version as well. In honor its 30th anniversary, the silhouette is back in all of it's original glory, complete with an ultra-high cut, and asymmetrical strap system. Let us know what you think of this pair, and how they compare too the black edition. Will you be picking up either?